Thousands of people will no longer have to drive across town to see a doctor. 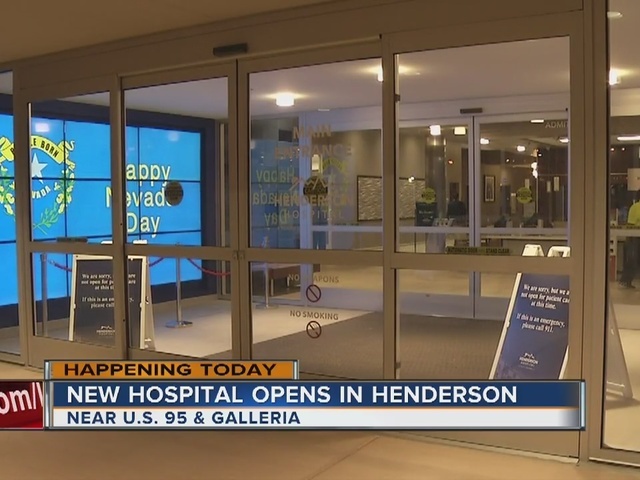 After years of planning and construction, Henderson Hospital opened Monday morning. 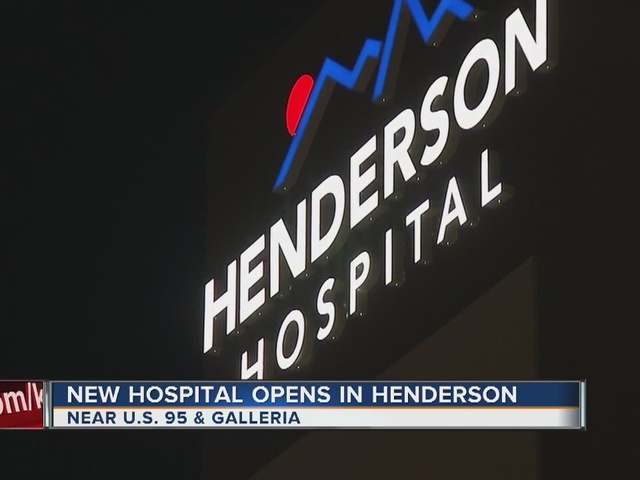 Henderson Mayor Andy Hafen hosted a ribbon cutting ceremony along with hospital employees at 6:45 a.m. followed by a time capsule burial at 7 a.m. The hospital was open for its first patient at 8 a.m.
Services include emergency, maternity, surgery, endoscopy, cardiology and radiology. Ancillary services include laboratory, respiratory and an inpatient pharmacy. 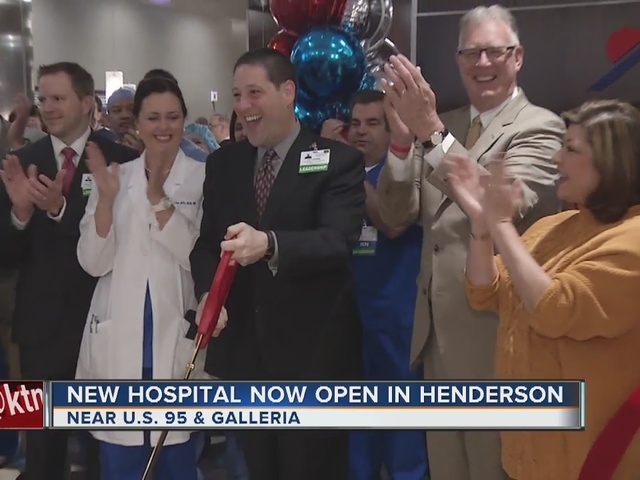 "Our theme is we're trying to keep patients safe with infection control," says Sam Kaufman, the CEO of Henderson Hospital. "We want to be at the top of our game for that." 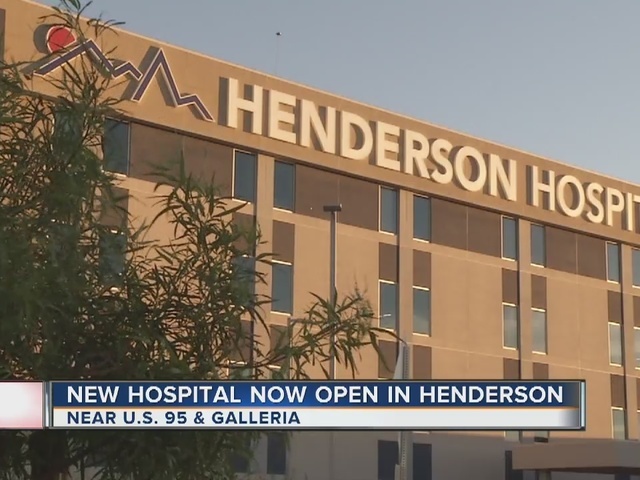 The services are crucial to the Henderson area, as the closest operating hospital, Desert Springs, is eight miles away. Those that needed maternity services previously traveled nine miles to Saint Rose Siena Hospital.